I wasn't going to post on this yet but I had purchased a few more Jane Carter products and after using them today I just had to let you know how I had been getting on. I have officially dumped Elasta QP for this range, until now nothing moisturised my hair as well until I used Jane Carter Solution. My favourite product that I now use every day is the Jane Carter Solution Revitalising Leave in. Perfect for everyday use. Comes in easy to apply spray bottle and does not lie on the hair. Not greasy, actually moisturising and an excellent product for natural and relaxed hair. Ideal for those who have trouble detangling and acts as a protective barrier against heat and heat styling. I give this product 5 out of 5, I cannot fault it at all. Ingredients: Purified Water, Extracts of Aloe Vera, Comfrey, Watercress, Myrrh, Panthenol, Essential Oils, Anthemis Noblis Flower, Symphytum OfficinalLeaf, Equisetum Arvense, Urtica Dioica (Nettle), Rosemarinus Officinalis (Rosemary) Leaf, Humulus Lupulus (Hops) Lawsonia Inermis (Henna), Butoxyethenol, Polyquarternium11, Soyamid DEA, PPG30, Cetyl Ether, Oleth-3 Phosphate, Hydantoin, Glyceryl caprylate, methylisothiazolinone (preservative). At first I didn't think this would be appropriate for relaxed hair but I re-read the directions etc and decided to give it a try. I rarely blow dry or straighten my hair unless it is a special occasion and I always use the cool setting on the blow dryer. I put this and the condition and sculpt on my hair before blowdrying and by the time I had blow dried , and pressed my hair. It was so light and wonderful to touch, Most of the time after blowdrying my hair it felt coarse and this was one of the reasons I rarely blow dried. I then used the revitalising leave in and the condition and sculpt before final styling. I give these products 4 out of 5 because of the feel of my hair, moisturising, beautiful citrusy smell and non greasy credentials. Ingredients : Deionized Water, Anthemis Noblis Flower (Camomile), Symphytum Officinal Leaf (Comfrey), Equisetum Arvense (Horsetail), Urtica Dioica (Nettle), Rosemarinus Officinalis (Rosemary) Leaf, Humulus Lupulus (Hops), Lawsonia Inermis (Henna), Certified Organic Essential Oils: Lemon, Vanilla extract, Panthenol, Polyquarternum 11, Phenoxyethanol. Ingredients: Shea butter, Kokum butter, Illippe butter, Mango butter, Vitamins A, D, & E, pear and grapefruit essential oils. One for the natural ladies. If you have used this and want to share, please email or leave a comment! Are you interested in a samples, rather than buying them outright. 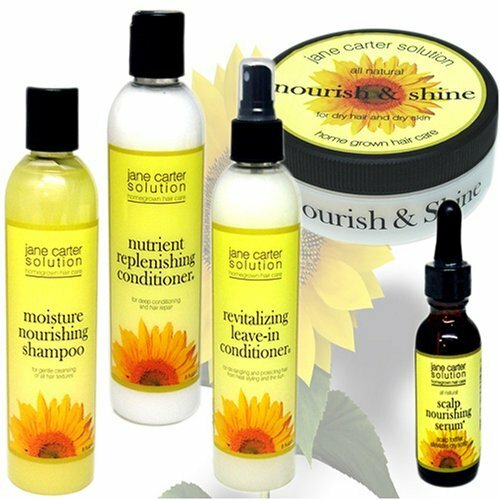 See the Jane Carter Solutions Travel Kit and Hair Care Kit to try the entire range at a reduced price. For those of you that have read and liked Don't touch a black womans hair syndrome , and Chris Rocks Good Hair: British White Male will like this hair disaster story. A friend of mine just started co-habitating with a young man of the caucasian persuasion. When you start to live with someone there are certain things you may want to keep to your self or that you may not want them to know yet! You are used to having your privacy after all. Well my friend had weave in at the time and was doing a repair job in the bathroom. There were pieces everywhere, hanging on the side of the bath, on the sink, by the toilet and she was looking in the mirror, trying to sort it out when the door she though she had locked, opened and in stepped her young man. From her description I am not sure who was more horrified or embarrassed! Her with her hair all over the bathroom? Or him walking in and finding that scene and wondering who exactly he had agreed to live with. Anyway he was cool about it when she explained but didn't realise her hair involved so much or costed so much! He just assumed it grew out of her head and look nice all the time. When she told me I laughed so hard,I fell off my chair. I just can't imagine the expression on either one of their faces. I suppose when do you tell someone about that stuff (no matter their race, all men are generally clueless). 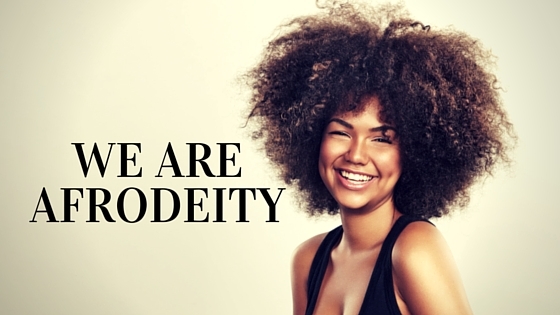 It's not the kind of thing you bring up on a first date and some women would rather their partners never know how they manage the effortlessly flawless beauty they see daily. Well it takes a lot if work, weather waxing or shampooing or applying eyeliner, we do seem to go to extreme lengths to look good. Not that everyone goes to extreme lengths but we all do something to make ourselves look and feel nice. If you have any hair or beauty disaster stories you want to share email me and let me know!